Discuss Iran's strategic issues, military capability, nuclear program, political relationship, and its path to major military power in the Middle East. 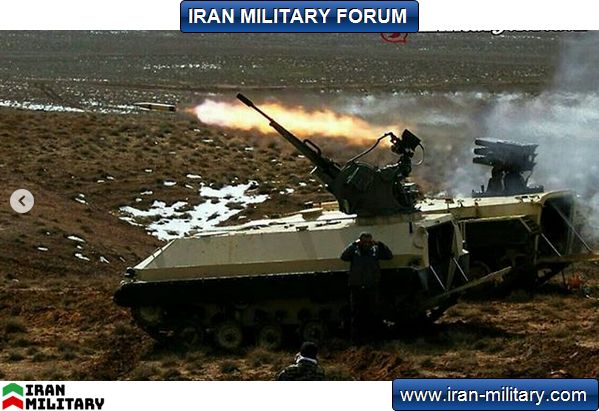 During the IQDEX 2019, International Defence Exhibition in Iraq which was held from the 9 to 12 March 2019, the Iranian defense industry has presented its development of light tracked APC (Armored Personnel Carrier) dubbed Howeizeh. A video about the vehicle was released during the event. Iran defence news and resources.Discuss Iran's strategic issues, military capability, nuclear program, political relationship, and its path to major military power in the Middle East..